Apple has struck a deal with NBC to have “Saturday Night Live” create commercial content for the iPhone maker that will air during commercial breaks on the show in a few weeks time, Variety is reporting. The source adds that SNL is also creating a spot for Verizon to be aired during the April 8th or the April 15th show, which will be written by “Weekend Update” anchor Colin Jost and will star Kenan Thompson. For the past many years, advertisers have been increasing their focus on late-night shows. 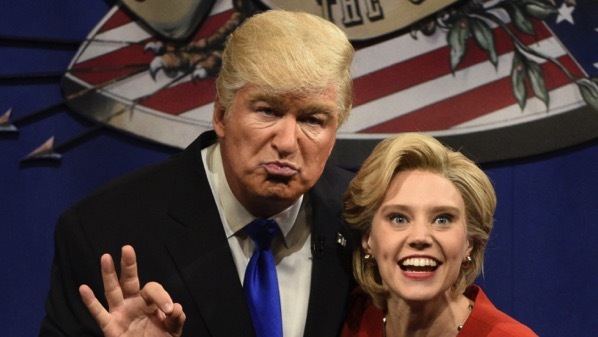 Ad-rate increases at late-night programs have been among the steepest on TV for the past three seasons of SNL. The cost of a 30-second spot in SNL, which is enjoying its highest-rated season in more than two decades, soared 43.5% in February, to $110,000, according to Standard Media Index. Marketers see ABC’s Jimmy Kimmel, CBS’ Stephen Colbert and the rest as good conduits for younger viewers, who have become more difficult to attract with scripted dramas and comedies. Apple’s SNL ad is expected to run by the end of the month or in early May.